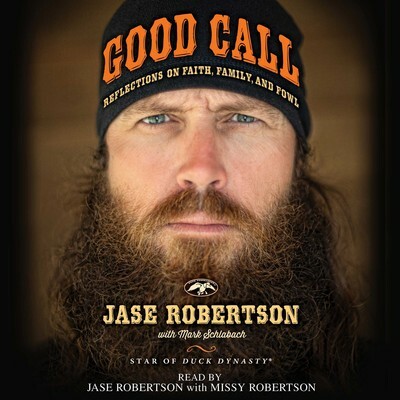 Jase Robertson is a star on A&E’s hit show Duck Dynasty. He learned early on that the only way to spend more time with his dad was to meet Phil in the duck blind. Jase’s passion for duck hunting revealed itself from the age of eight, and he has since spent as much time in the woods as he possibly could. To this day, you can find Jase and Phil in the blind each and every day of duck season.